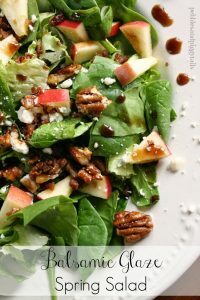 It’s been forever since I’ve posted a recipe or food idea! I don’t know why. Life is just moving along so fast and my Etsy Shop has me running. But I wanted to share this darling cupcake idea. It’s soooo easy. 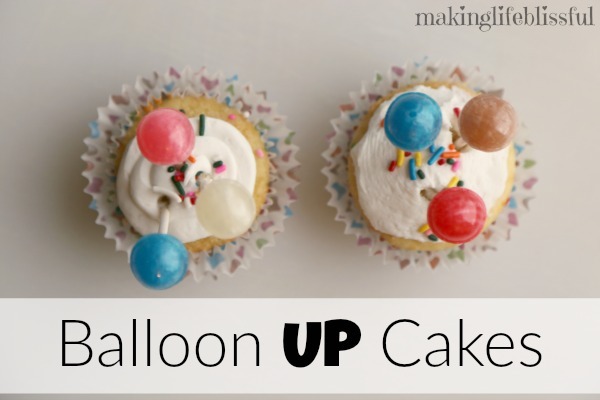 These BALLOON CUPCAKES go perfectly with a Disney’s UP! 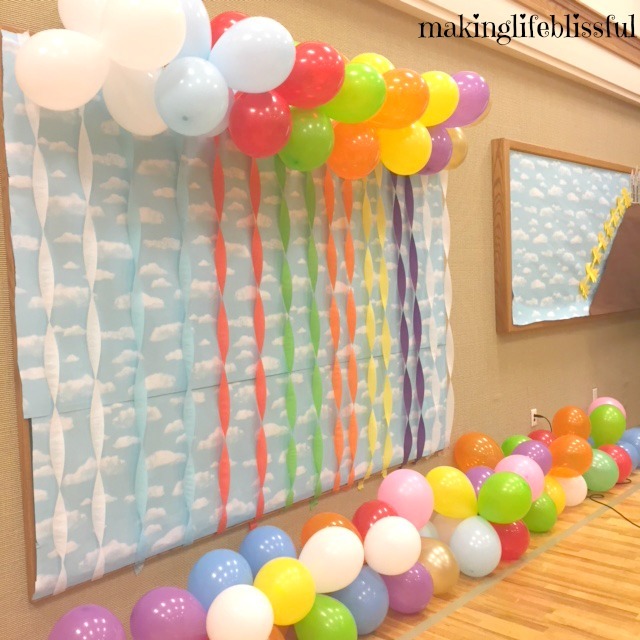 themed birthday party or ANY party. We actually made 100 of these cupcakes for a LDS youth night that we do for the Young Women in our church called New Beginnings. 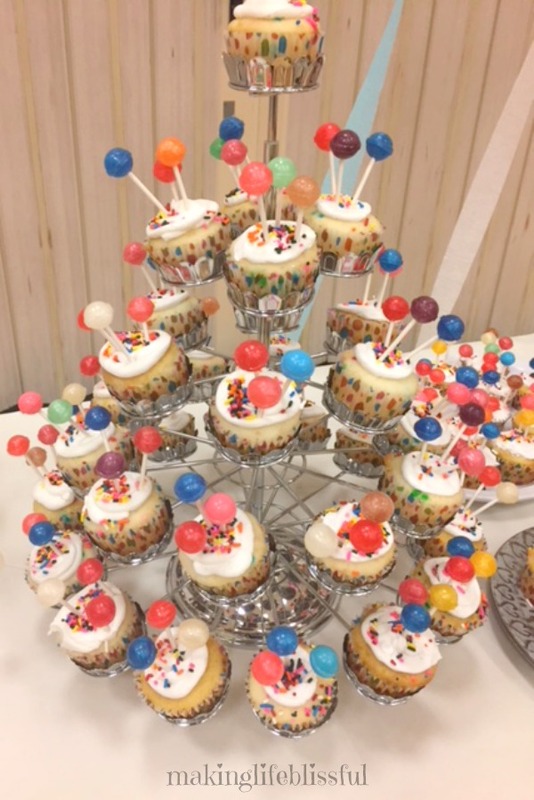 We had a UP theme and these lollipop cupcakes were so easy to make for a large crowd. AAAAND we had tons of compliments on how cute they were! 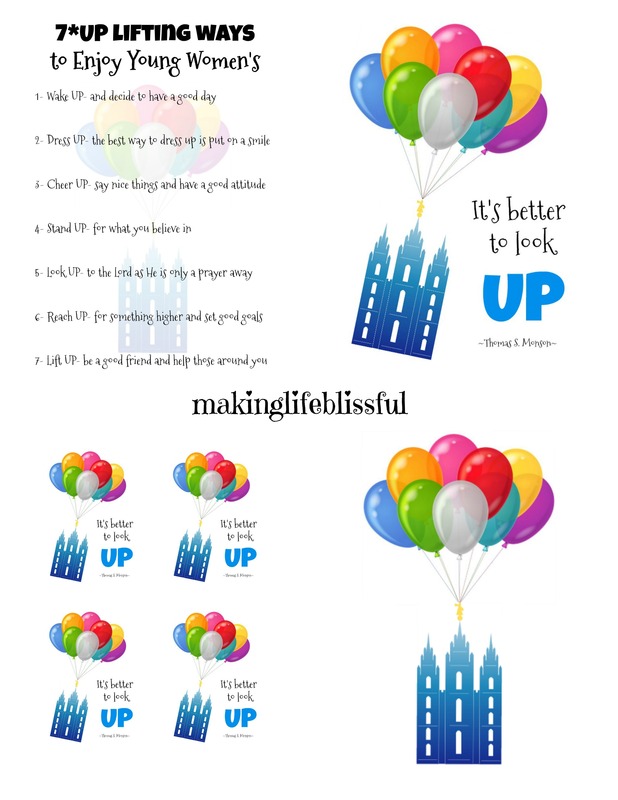 I’ve also got some UP printables for your UP themed event for you down at the bottom so don’t miss out on those.So here’s a fun idea for your next party. Enjoy my blissful friends! Seriously, with these cupcakes (or if you are doing a Disney themed party for UP! you can call them “up-cakes”!– haha– sorry, is that a little too cheesy?) 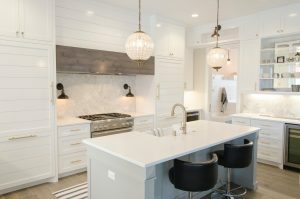 all you do is make your favorite cupcake recipe (white cake is pretty), then frost them with your favorite icing and add sprinkles. 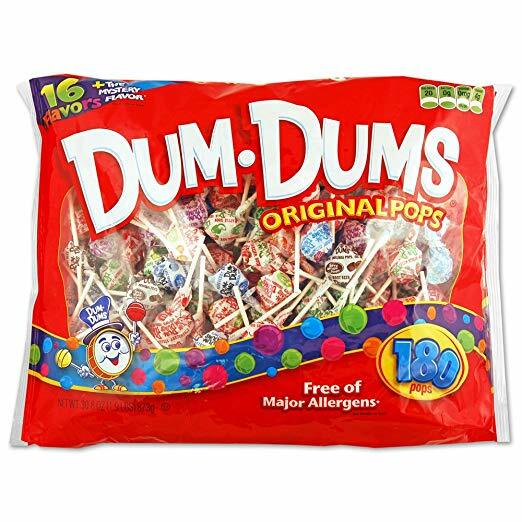 And then we used a bulk size of DUM*DUMS Lollipops for the balloons. 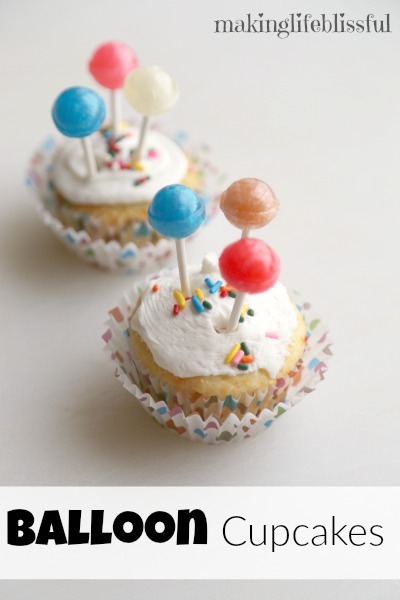 Simply unwrap and place 2-3 Dum Dums into the top of each cupcake. 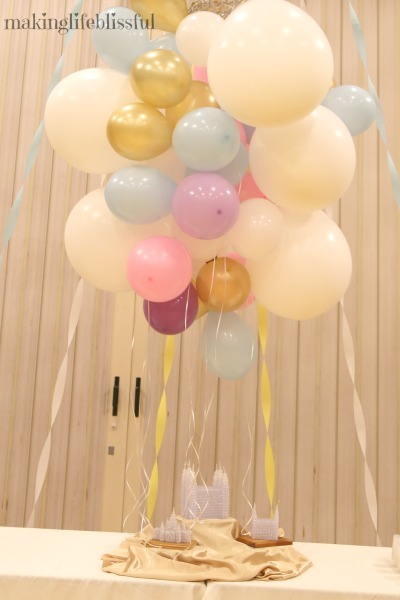 We did this right before the event just the lollipops were looking fresh and cute. 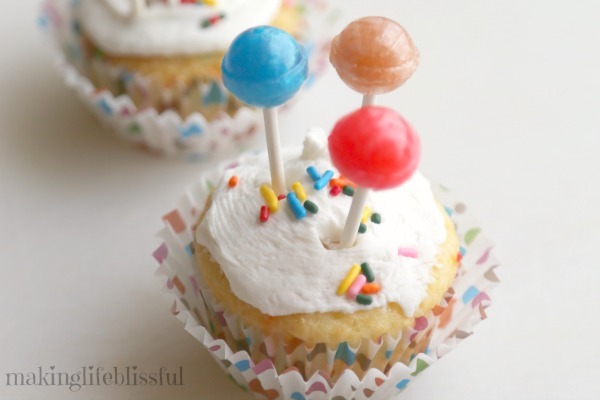 Add a small ribbon to one of your lollipops for added cuteness. 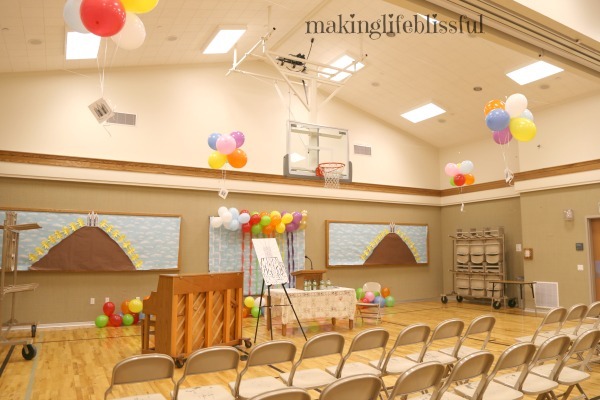 We had balloons in bunches like this hovering over the gym ceiling and instead of a house they were attached to a little temple card. I loved this idea. I can’t take credit for it though. It was the idea of some other brilliant women on our committee. 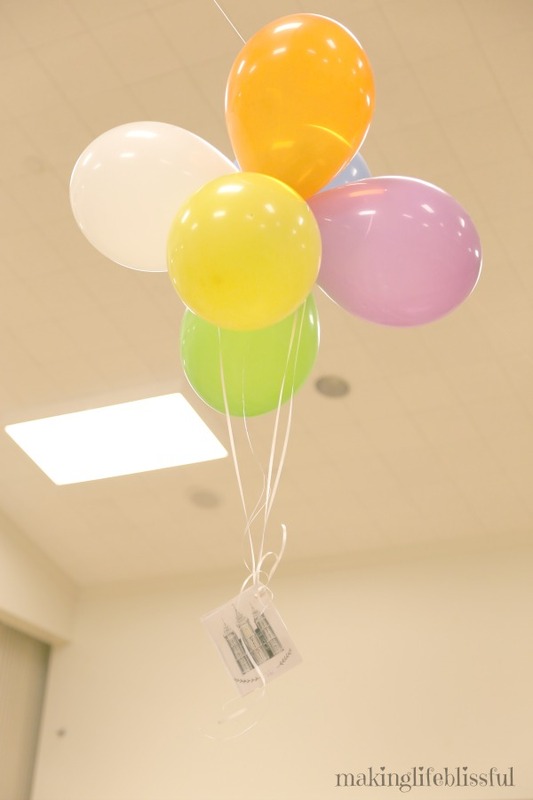 BELOW are the PRINTABLES and digital images that you can use if you are doing an UP-themed event. 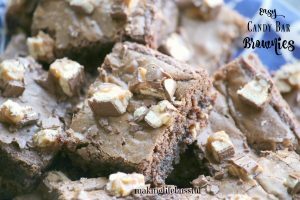 These are for sale in my shop (to help compensate for time) for only $1.99. You can also get them at my ETSY SHOP.